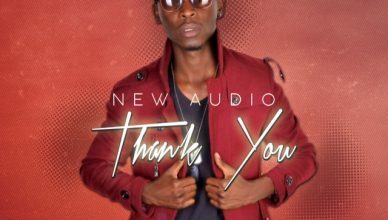 Fresh Video: Addictive by Ethel Ahura ft Morgan Isaac. 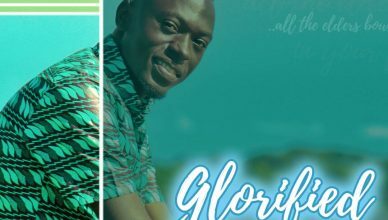 Pastor Wilson Bugembe ft Rhoda K with “MIRACLE” Video, Check it out Here! 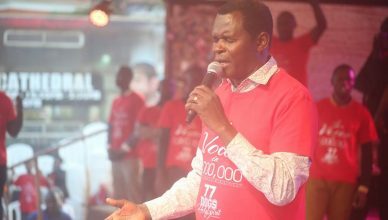 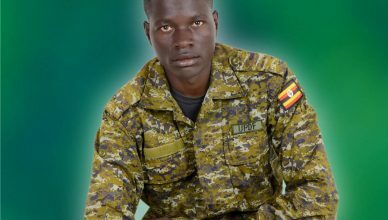 Pastor Robert Kayanja calls for repentance over brutality and insecurity in Uganda. 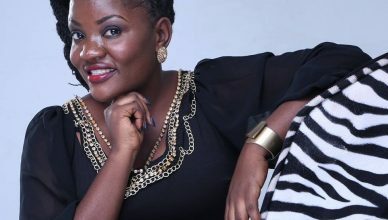 Gospel Singer ADA to perform at the Kampala City Crusade. 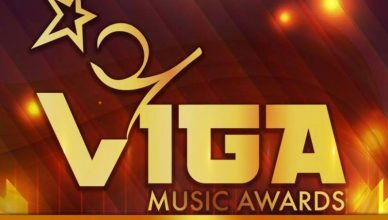 VIGA Music Awards 2018 List of Winners. 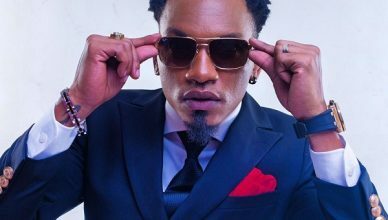 Exodus with a new hit song ” Telli Ddogo” Listen to it here! 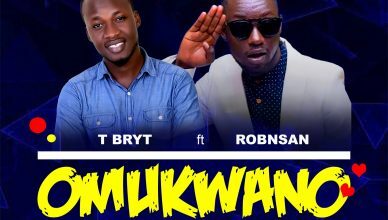 New Song Alert: “Omukwano Gwo” by Tbryt ft Robinsan. 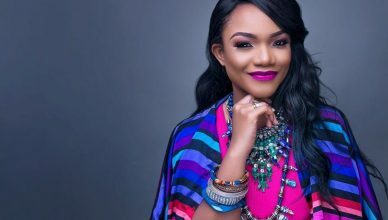 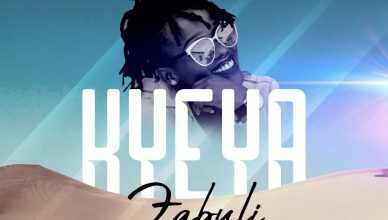 Zabuli with a new song ” Kyeya” Check it out here!